The Internet is a big place, and there is a lot of crap that hits the hype and sneaker sites each week. 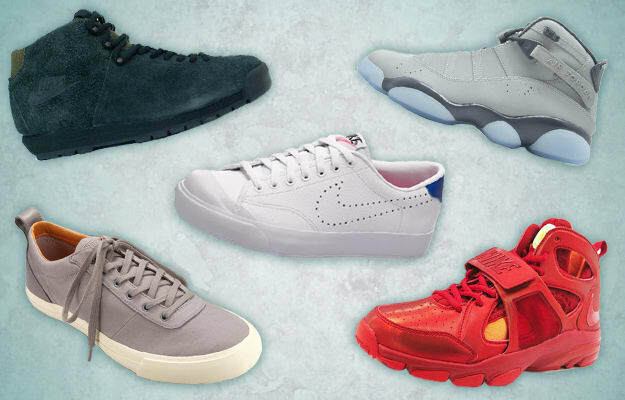 To help wade through the B.S., we edit the sneaker flow into the top 10 sneakers of the week each Friday afternoon. Hit the jump for the top 10 kicks for the week of September 4-10, including Hiroshi's new All Courts, new Jordan releases, and the Nike Zoom Huarache TR Mid, which drops tomorrow.